Our Green Valley Home Sales January 2016 Update provides a quick overview of the Green Valley Home Market for Single Family Residence (SFR). Just click the link below to view the latest Single Family Residences month activity. To see this months home sales report for all of Tucson – GO HERE! 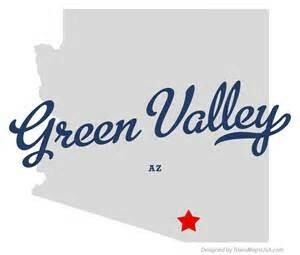 Our Green Valley Home Sales January 2016 Video Update summarizes the recent real estate activity in Green Valley AZ. The Green Valley home sales report includes Quail Creek.